The Ministry of Land, Infrastructure, Transport and Tourism of Japan together with Isetan The Japan Store today launched an exhibition on the Japanese High-Speed Rail Shinkansen at the Lot 10 Shopping Centre . The exhibition which is taking the floor on the 1st floor of Isetan The Japan Store will run until 23rd November 2017 from 11 am to 9 pm daily . The highlight of the exhibition is the first KATO Diorama Exhibition in Malaysia. Go on a journey with the Shinkansen through realistic towns, homes, and landscapes. The elaborate diorama (a model representing a scene with three-dimensional figures in miniature) has been constructed with the utmost detail by skilled craftsmen, a sight to behold! Globally known brand KATO is one of the Japanese leading manufacturing company of precision railroad products for the modeling community . I love Coffee & Tea Expo 2017 is happening now at Mid Valley Exhibition Center hall 1 from 10am to 9pm on 27th - 29th October 2017 and Admission free , more than 80 vendors ready to serve you . The Event was Organize by Forte Expo and Brings a big Variety choices for the coffee & tea Lovers to experience . 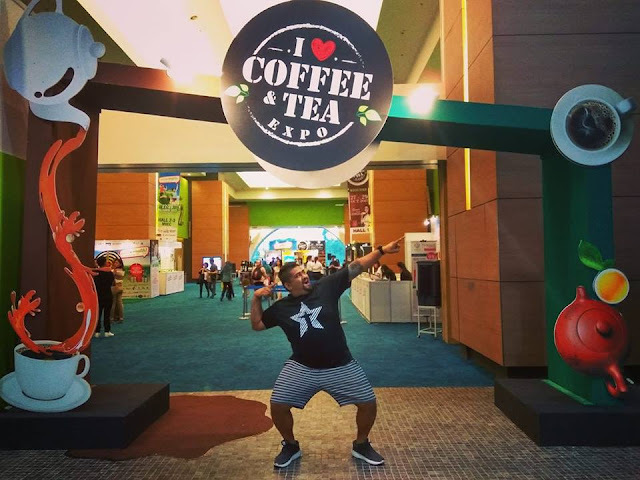 I Love Coffee & Tea Expo event is created for all coffee and tea lovers , in this Expo was combine with locals and international brands of coffees and teas . 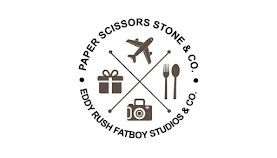 Do drop by and visit them by presenting fresh ideas , new trend , tradition . The latest product launch and trends will set the benchmark for the beverage that they are selling . Catch up with the program to get more coffee art experience and many more . I'm sure you will get more fun and fulfill your day with those Activity that provided . Let me Introduce part of the booth vendor that sells awesome Coffees and teas , It was really a great experience and had a great knowledge about all the product . Ayam Brand™ Showcases Sustainable 10-Year Community Care Campaign That Coincides with Its 125th Anniversary Provides 381,960 Healthy Meals For 59 Charity Homes Across Malaysia and Brunei Ayam Brand™ is setting major milestones as it celebrates its 125th anniversary, the tenth consecutive year of the Ayam Brand™ Community Care campaign and being named as the leading brand in the region for sustainable palm oil usage by the World Wide Fund for Nature . This household favorite famed for its wide range of healthy and convenient, preservative-free canned products, is defining what it means to be sustainable in its longevity, innovation, eco-consciousness and as a committed and caring contributor, and enabler of community initiative such as its 10-year strong CSR program . • Total order volume for global products has grown remarkably by double this year as compared to 2016 . • 11street expects 50% increase in gross merchandising value (GMV) and cross border trading order during the campaign period .